America’s food system is broken. From industrial agriculture and food waste to poor animal welfare and un-sustainable farming practices, it’s hard to even know where to begin to fix everything that’s wrong. So what if we just started from scratch? 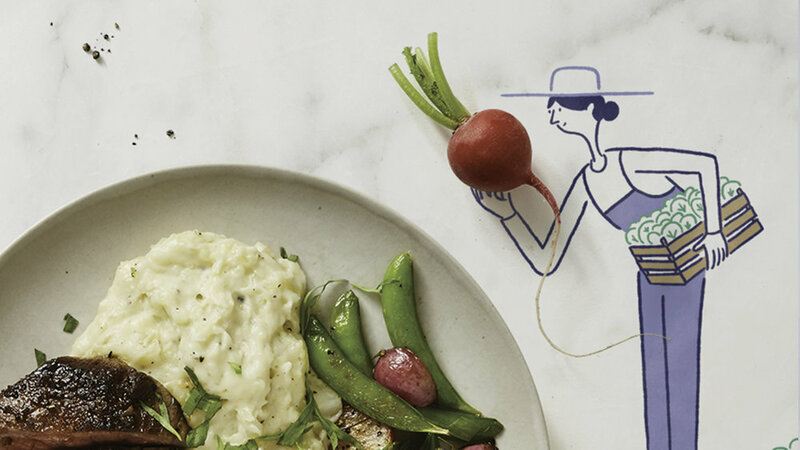 By working directly with leading sustainability experts, ranchers, fishermen and hundreds of family farms, Blue Apron is building a new, better food system from the ground up. To grow food that’s higher quality, more responsibly raised and better for the environment. The campaign launched with television, cinema, social and online advertising. 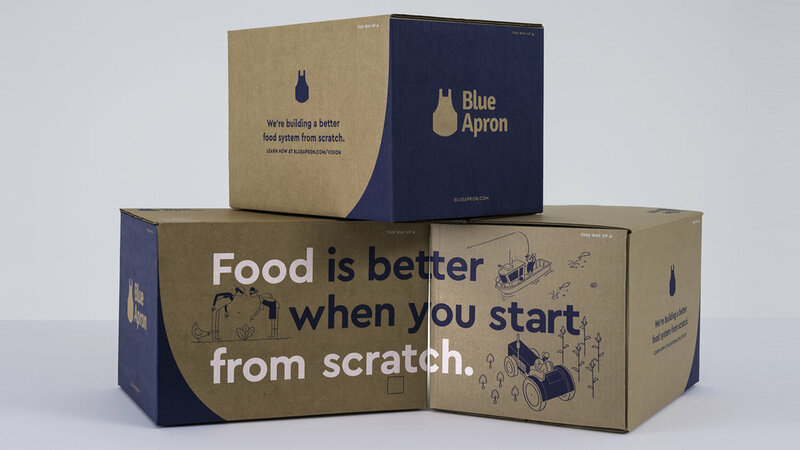 In the months that followed, we also introduced a new box design, changes to BlueApron.com and more. The campaign assets also extended to paid social, online advertising, direct mail and the Blue Apron Website.